Mrs. Schuermann’s series about the Lutheran inhabitants of small-town Bradbury could be described as a three-way mash-up of the Mitford books, Luther’s Small Catechism, and the style of L. M. Montgomery. Readers will enjoy the universally familiar details about fierce church ladies, bulletin gaffes, and the beauty of God’s promises. The Choir Immortal, sequel to House of Living Stones (reviewed here), sees the members of Zion Lutheran Church preparing for a joyous summer wedding while trying to cope with broken AC units. Despite the challenges posed by melting cakes and heatstroke, they eventually manage to assist their dear brother and sister in Christ into the estate of Holy Matrimony. Yet tragedy is not far away. 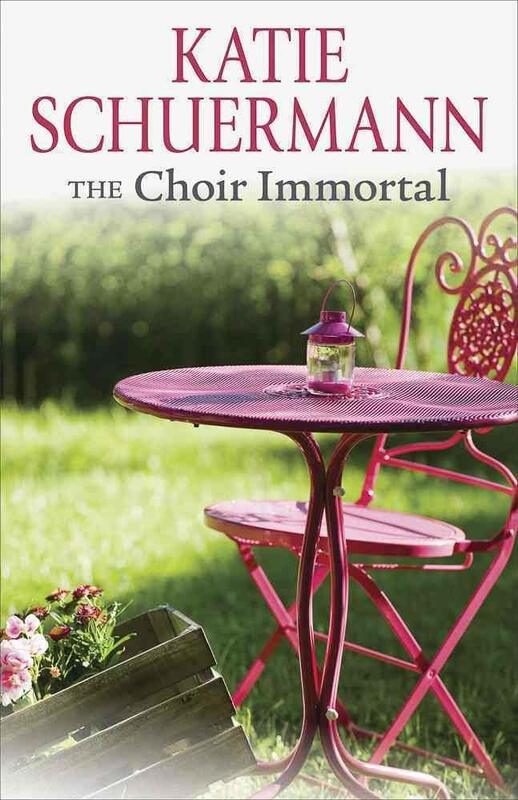 Mrs. Schuermann’s writing is at its most pure and lyrical when she speaks of love amidst suffering. As her cast of small-town characters grapple with death and loss, they find comfort in words that will sound familiar to readers of her non-fiction. 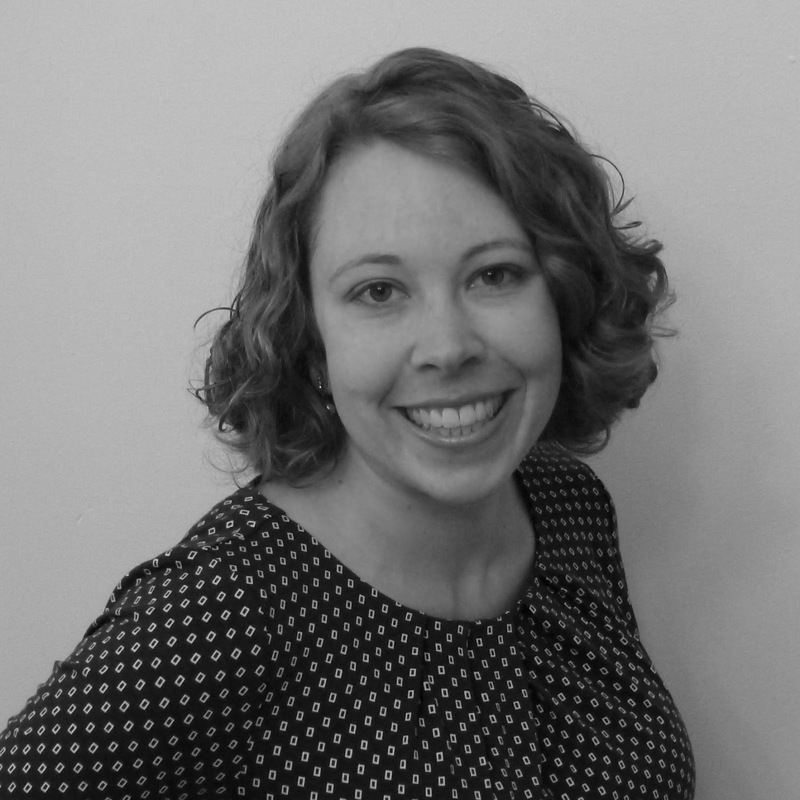 Writing Christian fiction well is a tremendous challenge. There aren’t many contemporary models available of how to do it in a beautiful, profound, realistic way. Furthermore, aspiring authors are faced with the reality that any kind of “message fiction,” designed to preach rather than to tell a story, usually fails to genuinely touch the imagination of readers. This is true whether the intended message is mainstream or Christian, but because we are culturally more accustomed to enjoying stories laced with with mainstream secular messages (“Don’t be intolerant!” “Follow your heart!” “Girls can do anything boys can!”) we often find religious messages extra jarring when they appear inside a novel. This author has chosen to tell a fairly simple story. She allows her main characters to find immediate answers in each others’ cohesive theological speeches. In almost every scene, one of the Lutheran characters not only knows just what to say but says it very well. In most books, this would destroy the flow and flavor of verisimilitude. However, in these stories--provided that readers are prepared to take them for what they are--I think it works. The three reasons it worked for me as a reader are (a.) the theological answers are insightful and blessedly sound; (b.) the author’s obvious sincerity and personal experiences make her tale ring true; (c.) the author’s delightful, realistic sense of humor keeps everything grounded. And often hilarious. This is not a novel that will likely appeal to a non-Lutheran reader (or to anyone who hates L.M. Montgomery and heroines who do things like “blush prettily”), but I recommend it to the rest of ya'll. Note: I received a free reviewer’s copy of this book from the publisher. Obviously, the opinions in this review are my own. Thank you for the review, Mrs. Mussmann! I hold your opinion in high regard, so your words of kindness please me greatly. When do we get the pleasure of reading your book? Thank YOU for writing the book! Mrs. Scheinberg is the best, and reminds me of a certain dear Mrs. Ziesenhenne that I knew in real life. As for mine.... I wonder that too. :-) I think I'm still learning how to write the book that I want to write. This sounds really fun! Next time I'm ordering things from CPH, I'll add these to my cart. I happen to love LM Montgomery and the Mitford books, so these sound right up my alley!